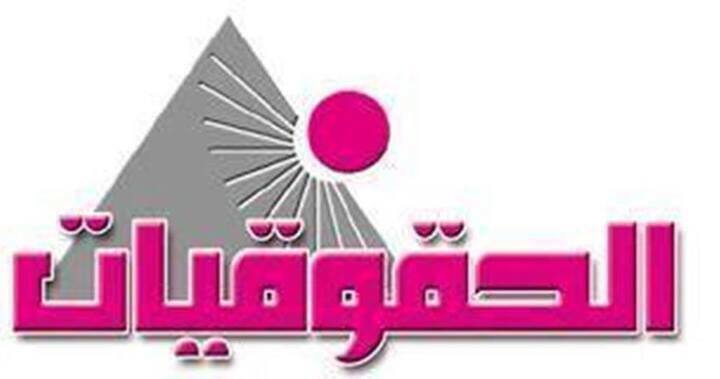 The Association for Egyptian Female Lawyers has concluded an agreement with UN Women Fund for Gender Equality to implement the project of “Strengthening Political Participation for Women” (Awareness). The project aims at strengthening women‘s participation in political life in disadvantaged regions (Cairo – Giza – Al Dahaqlia – Alexandria – Bani Souif – Minia – Qina – Aswan). The project is considered part of the association‘s strategy that aims at supporting the process of democratic development for women, providing mechanism to support and strengthen women‘s rights and building women‘s capacities and enable them to effectively participate in political life through facing structural, institutional, social and culture barriers that impede women to enjoy their civil and legal rights and freely integrate in political life.